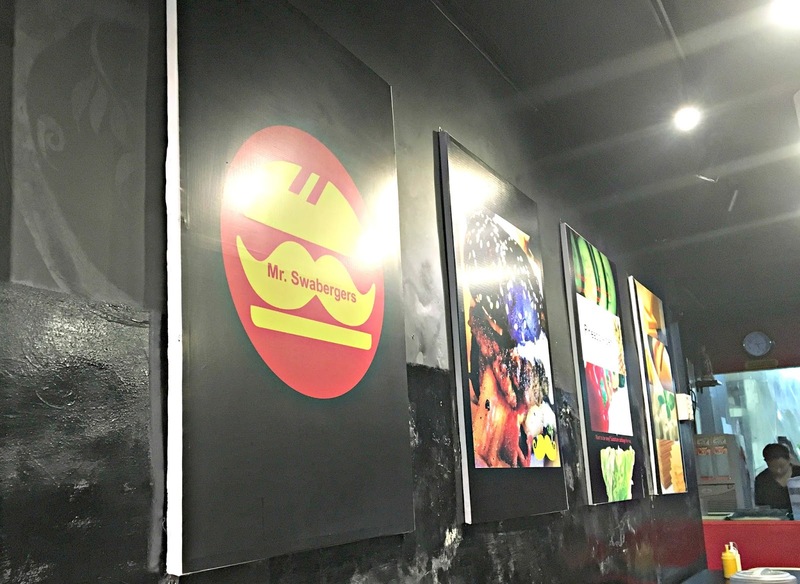 The Bandwagon Chic: Mr. Swabergers: Colored Burgers Anyone? It feels good to be back again in blogging world. 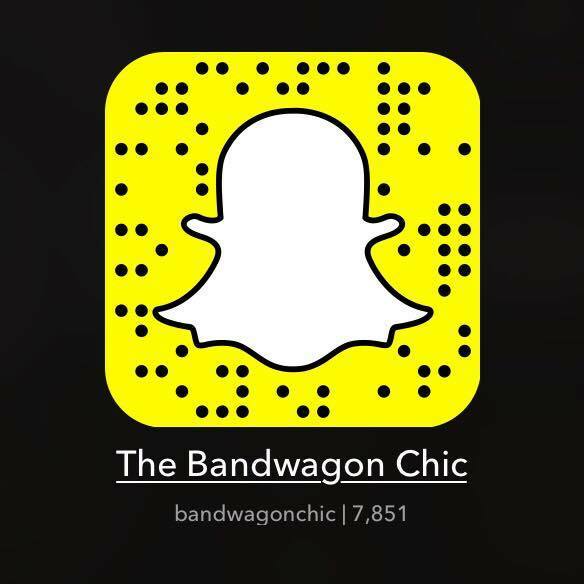 How's my readers and co-bloggers? It's been a long time since I update my page and nothing feels more wonderful to able to express myself once again. There's a lot of holidays and one thing for sure, me and my family will definitely eat out. 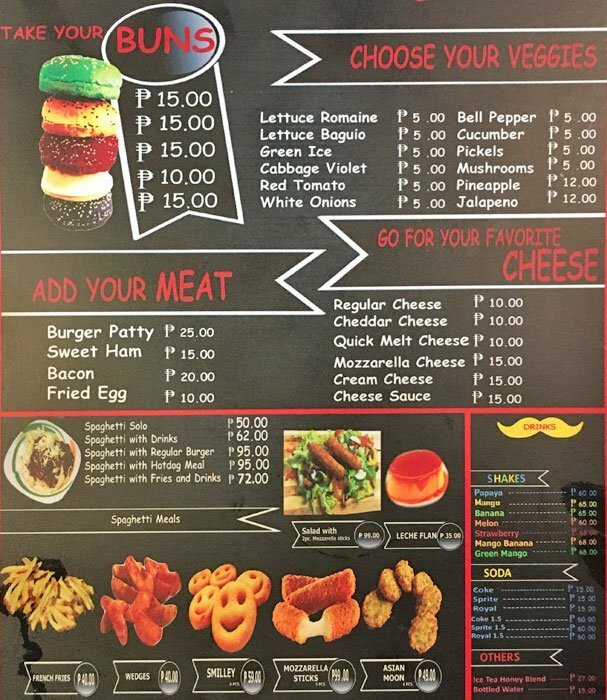 I've been so curious to try this restaurant because I've seen one of my Facebook friends sharing their experience eating a burger with colored buns. So last weekend, we went to this place which is luckily nearby to our home. It is located in Don Quijote St. Dapitan, Manila. At first, you won't notice the place because the facade is not visible enough though they have some stand outside advertising their menu. When we were inside, the ambiance is okay and looks family oriented. The staff are casual and the customers just come and go. 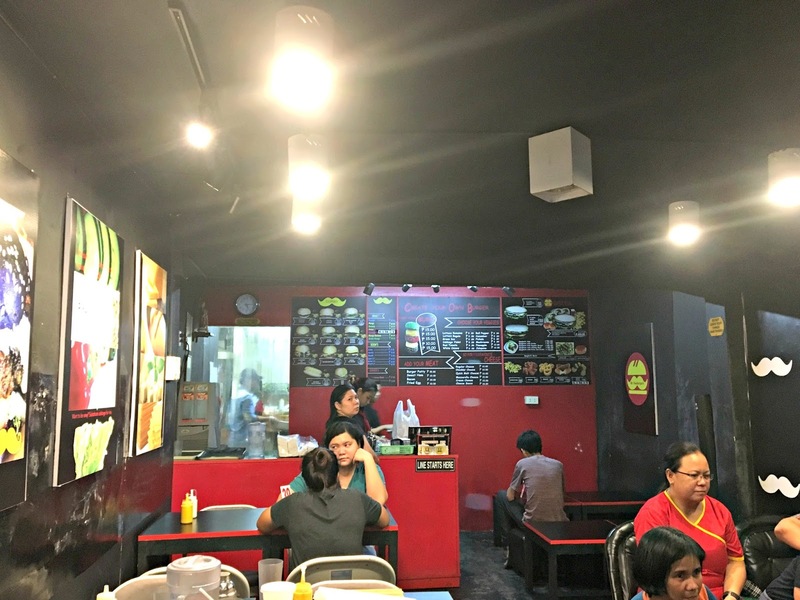 The menu is direct to the point which includes the make your own burger and family meal which consist of a big size burger good for 4-6 persons and a lot more. 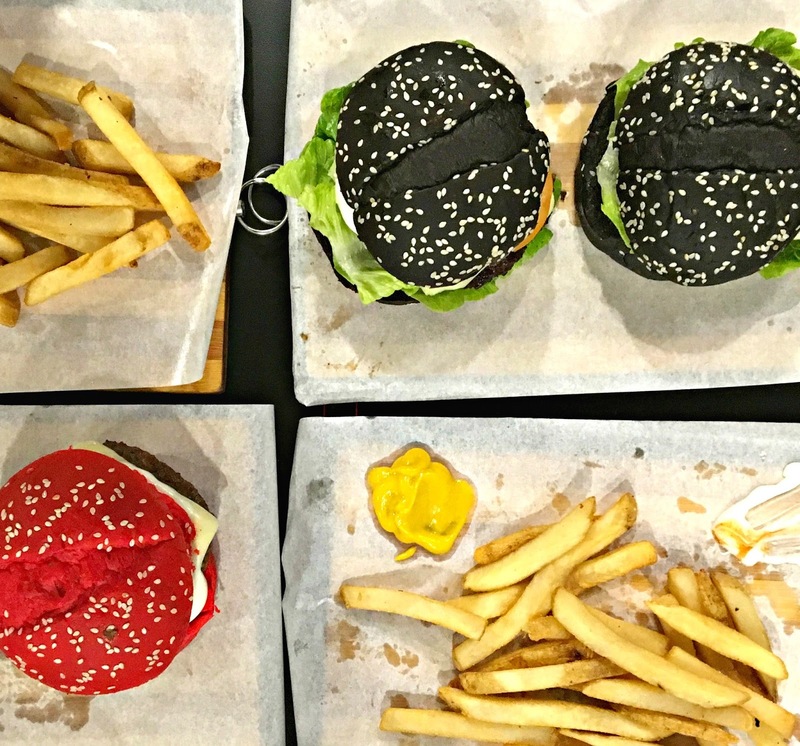 As we are very keen to try the colored burgers, we ordered the make your own burger. 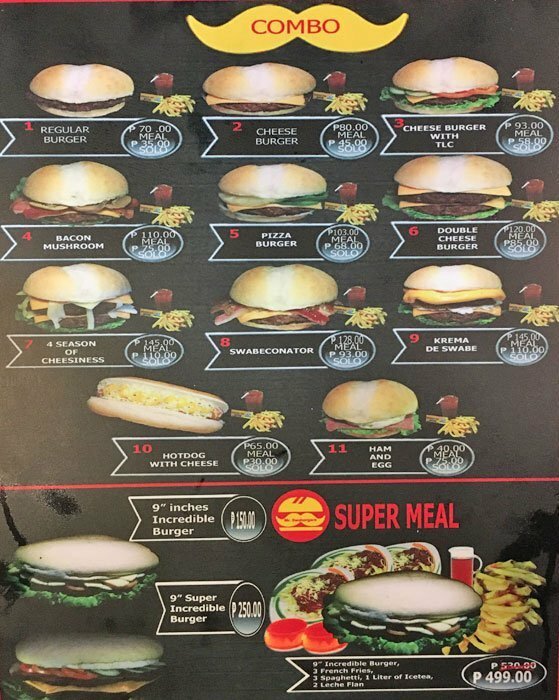 We choose the black and red burger that time because the green burger is not available which I want to try. We have the will to choose the main which is patty, bacon, ham, etc. You can also add cheese, veggies, and additional toppings of your own choice. We ordered fries as well because we've seen the fries ordered earlier in the other table and it looks appetizing. Our order doesn't took long to be out and we are happy that is is served hot. I really like the fries because it is actually potato and not the frozen one. 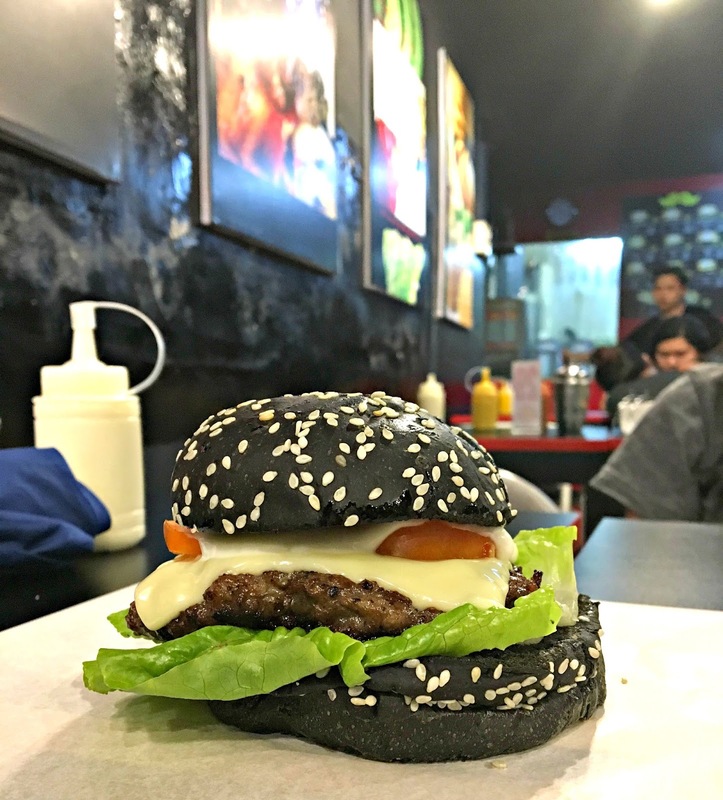 Then, the burger patty looks like they made it their own and not commercialized. It taste good especially when it is paired with veggies I included in my order. There are condiments in the table that you can choose from and I am happy they have mustard in house. Overall, the food is well served and the taste is good compare to other burgers I have tried that is home made. The price is budget friendly and I will definitely go back again to this place. Hope you like my food review!